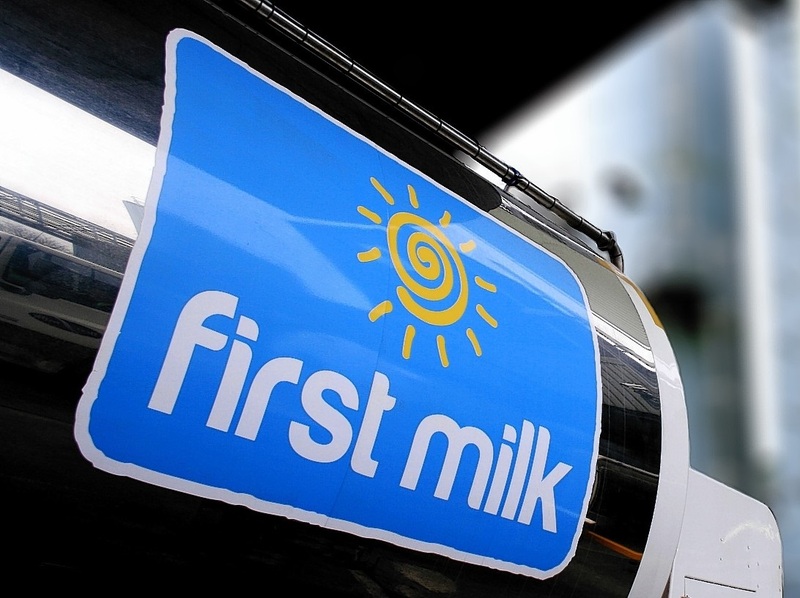 British farmer-owned First Milk has announced that it will be offering its creameries on Arran and in Campbeltown for sale. The announcement follows a strategic review where First Milk determined that its branded consumer-facing businesses in Campbeltown and on Arran are not a "strategic fit". Commenting on the announcement, First Milk CEO Shelagh Hancock said: “The review identified that there is undoubtedly a market for the premium Mull of Kintyre and Isle of Arran brands, but capturing the opportunities would require significant investment for activity that is not core to our strategic direction. “However, we are confident that with the right focus and investment under new ownership the businesses would prosper. Campbeltown and Arran Creameries will continue to run as normal during this sale process, and First Milk will be working with prospective buyers to ensure a smooth transition.